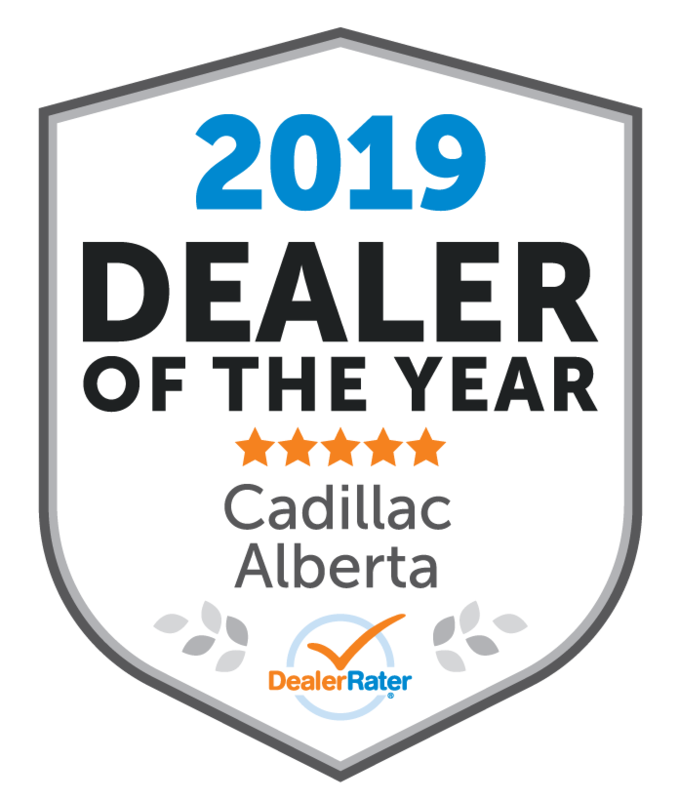 The heartbeat of Edmonton and Western Canada's largest General Motors Distributor, selling vehicles by Chevrolet, Buick, GMC, Cadillac and Corvette. 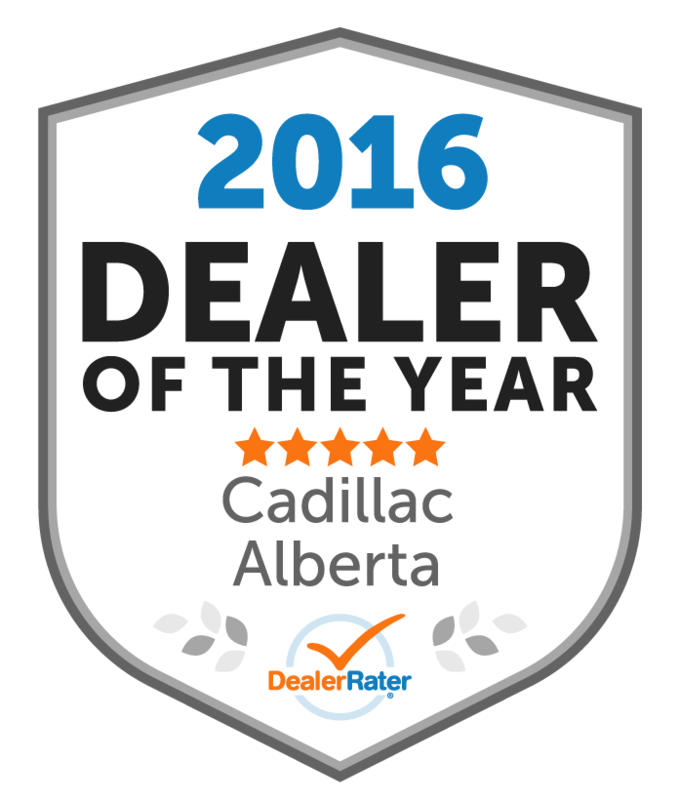 Don Wheaton has been servicing Edmonton, Leduc, Sherwood Park, St. Albert, Spruce Grove, and Northern Alberta with pride since 1963. We would be proud to take care of all your new vehicle, pre-owned vehicle, financing, vehicle service, and auto parts needs in the Edmonton area. 575 Reviews of Don Wheaton Chevrolet GMC Buick Cadillac Ltd.
Great used car buying experience! From the moment I called to inquire about the vehicle I was interested in I was treated with courtesy and respect. Ethan was very knowledgeable and provided all the information needed to make a well informed decision. He was very professional and a pleasure to deal with! 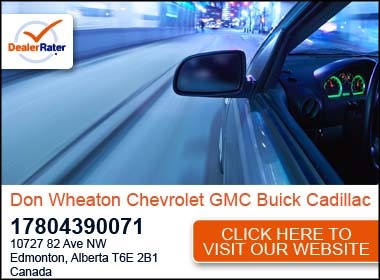 Would definitely go back to Don Wheaton Chevrolet. Thank you for the great review Debbie, enjoy your new ride! I do not talk car at all. And Kristina Cooper helped me find the perfect vehicle for my needs. She was extremely polite and professional, and showed me as many vehicles as it took with patience till I found the perfect one. Thank you for the great review Jenny! 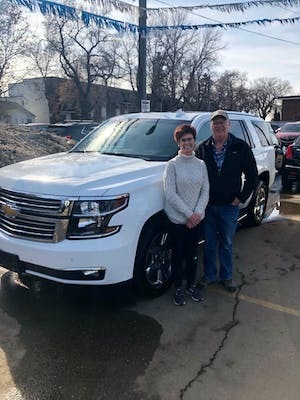 Enjoy your new vehicle! Brandie made this one of the best purchasing experiences I have ever had. Her knowledge and expertise made the purchase so easy. 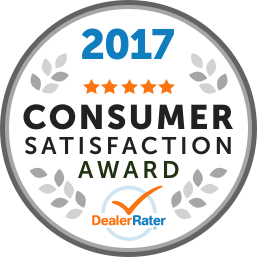 In the past I have dreaded automotive purchases, Brandie ensures every part of the purchasing process from ordering to delivery goes smoothly with honesty and integrity that is had to find nowadays. Thank you for the great review Rick! 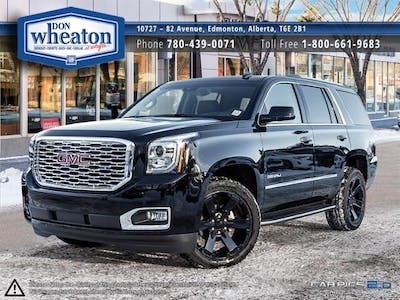 "Buying a vehicle from don Wheaton "
I thought the sales person I was dealing with was a liar, but it only makes sense that the General Manager is also a liar too. 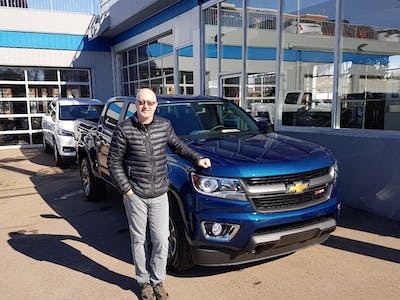 I like the story he told GM Canada, when he wasn’t even in the office for the deal or signing of the truck I purchased at the dealership. Never even met the guy in person! Real professional of a GM to act like this! I was really impressed by the way they dealt with me, no pressure and respect. I'm going to see along the next four years but at least I'm completely satisfied right now. Husan and Nik Jr were extremely friendly and great guys to work with, nothing was rushed and Husan made sure we were fully satisfied with our purchase and went the extra mile. Nik Jr explained everything we signed from the paper work to warranty, exceptional service! Map and Directions to Don Wheaton Chevrolet GMC Buick Cadillac Ltd.